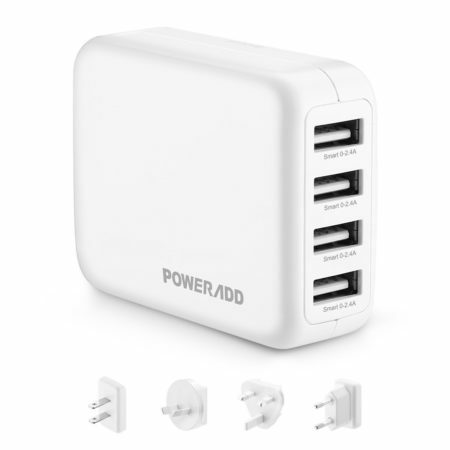 6 Port USB Charger: with an ergonomic and compact design, the well-organized wall charger can charge 6 USB ports simultaneously. 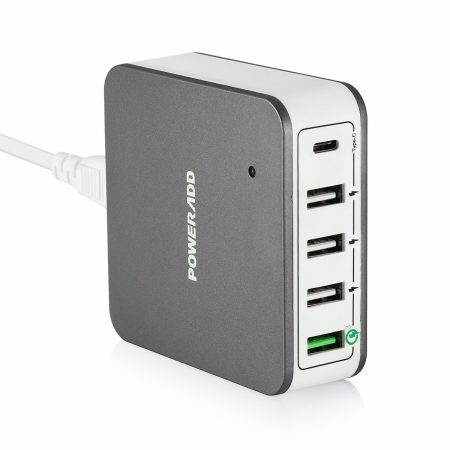 The 6 port USB charger has incredible 6 USB output ports for use. 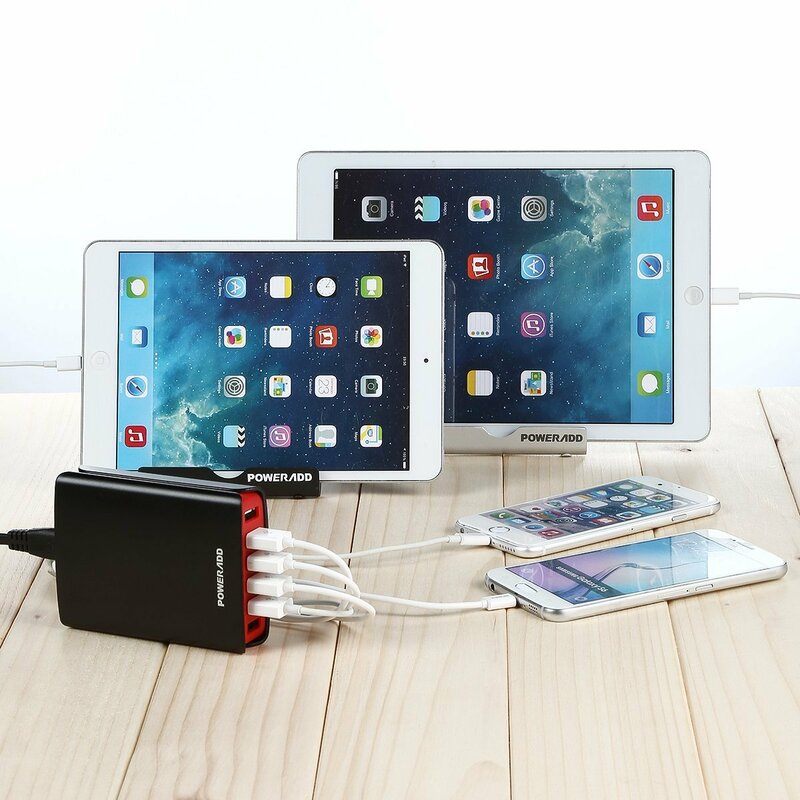 You can charge multiple devices simultaneously at full speed by 50W 10A for the maximum. 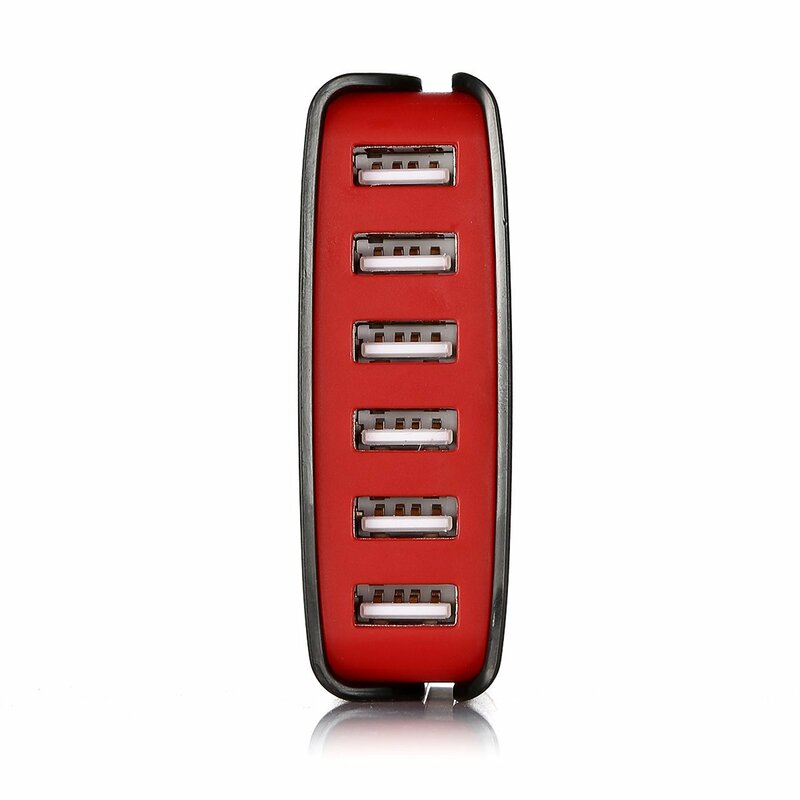 The exceptional design gives you the multiple devices charging at the same time and the fastest charging speed ever. The perfect 6 in 1 design implies the concept that Less Is More. 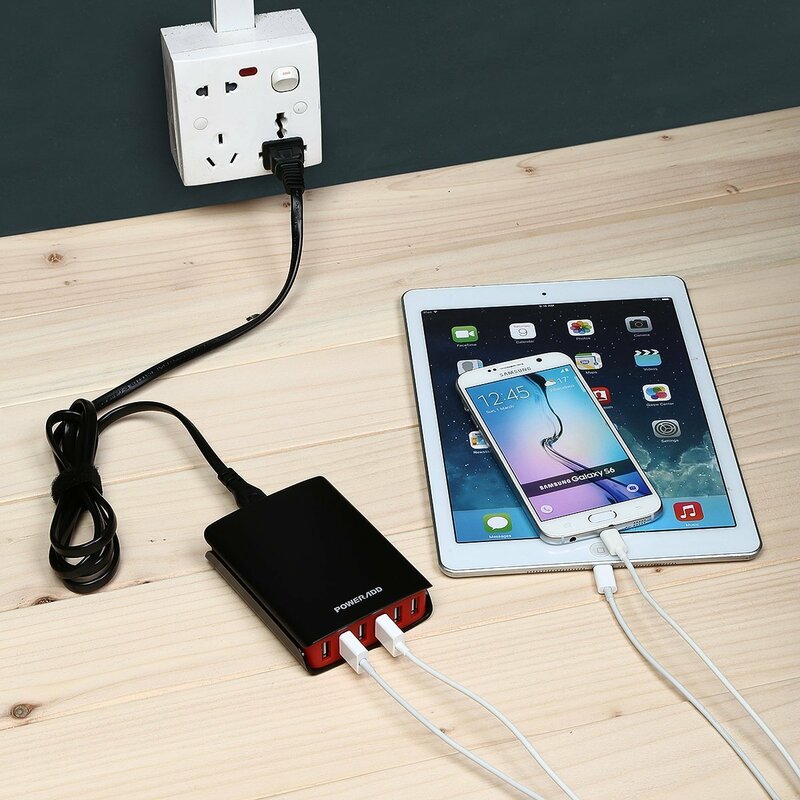 The intelligent USB charger has an ergonomic, compact and portable design, the whole size is 4 * 3 * 1 inches, which appears much more space-saving and better-organized for charging multiple devices. 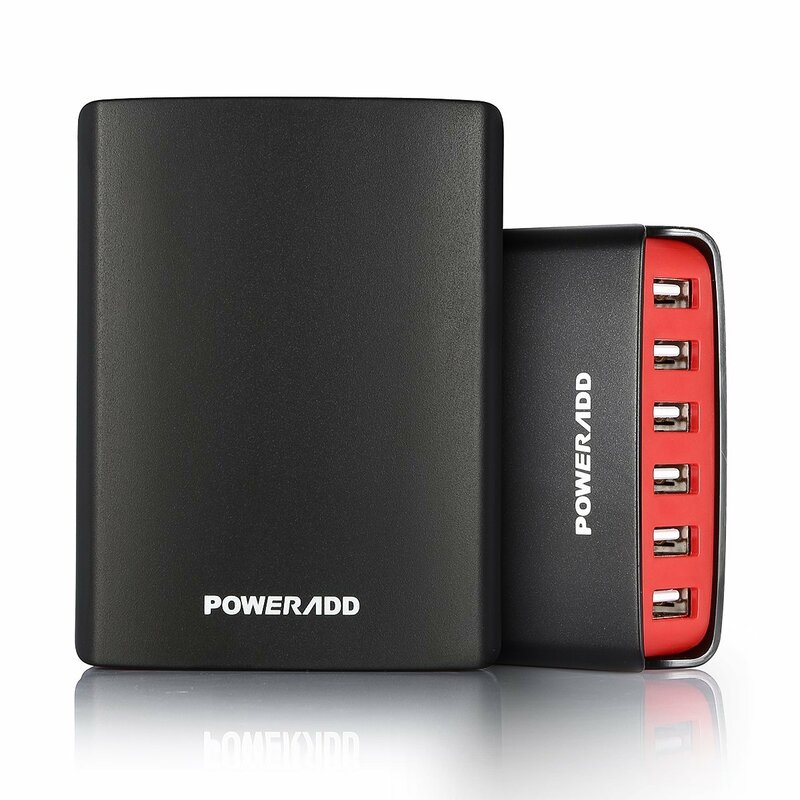 This 6 port desktop USB charger can charge multiple USB devices at the same time. 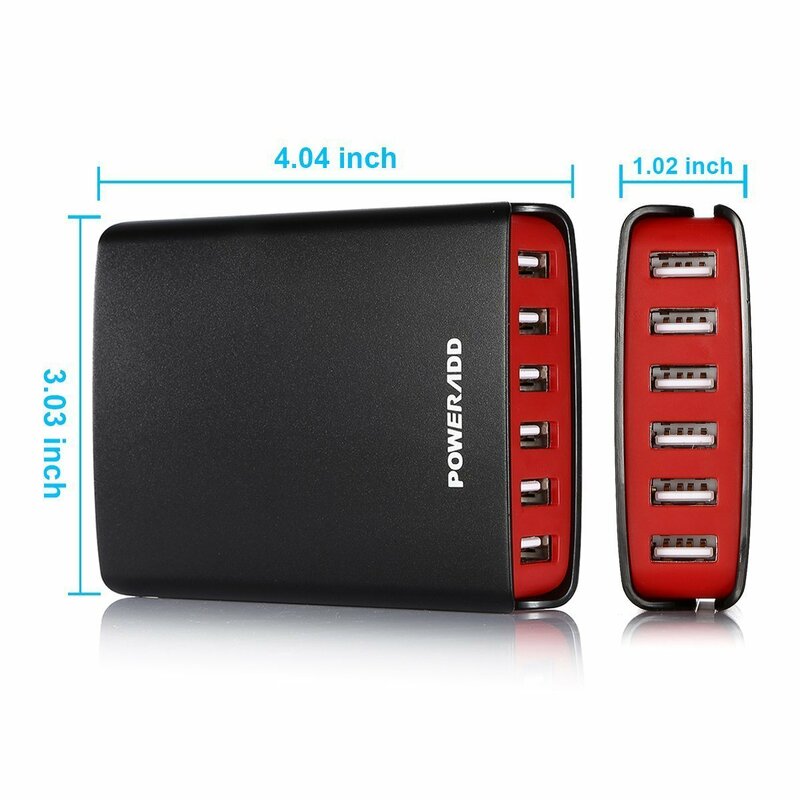 This multiple port design is great for those who use a few USB devices. 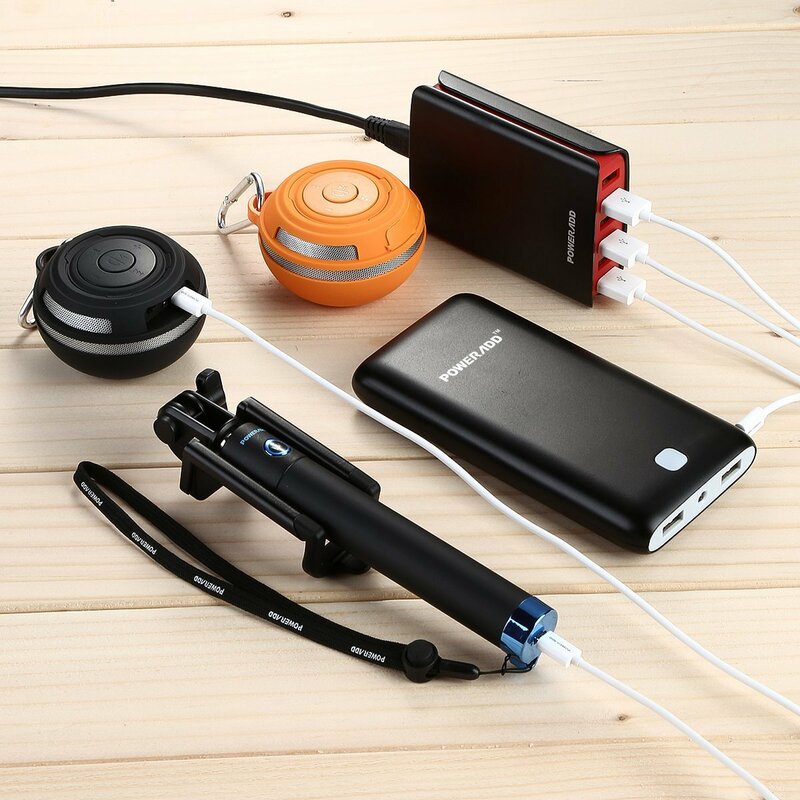 It enables you to share the charging ports with your roommates, family, friends etc. With the small size of 4 x 2.95 x 1.0 inches, it fits perfectly on your desk or nightstand. You can easily take it while traveling. 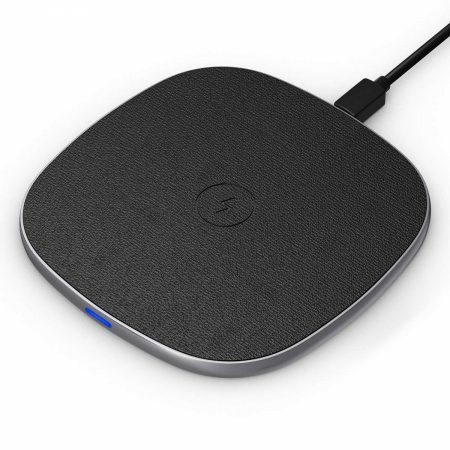 All-in-1 design makes it more space-saving and well-organized while charging. 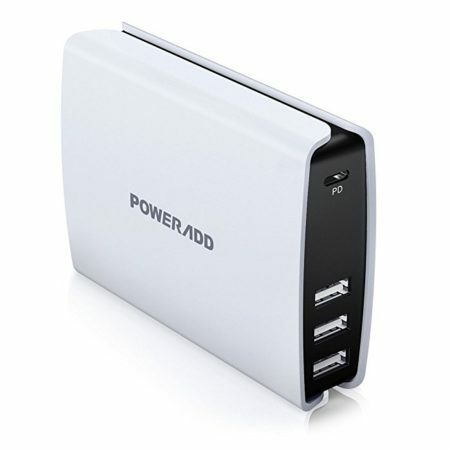 The desktop USB charger has a fire-proof and solid plastic outer shell. 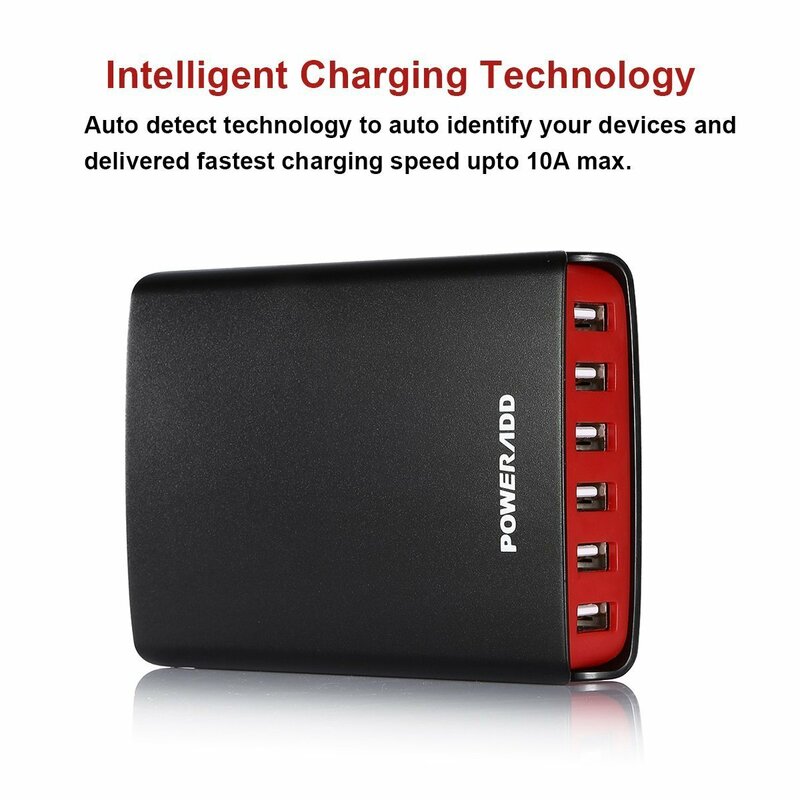 The material is high-tech and high-quality, making the charger more durable in practical use.